Third party requests (funeral homes, mortgage lenders, employers, etc.) must be arranged through a County Veterans Service Officer (CVSO) to receive a copy. 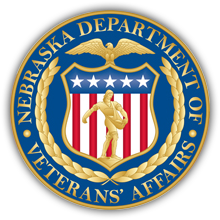 *NDVA will only certify DD 214s that were received from an official source such as the Department of Defense and reserves the right to deny any request for a DD 214.